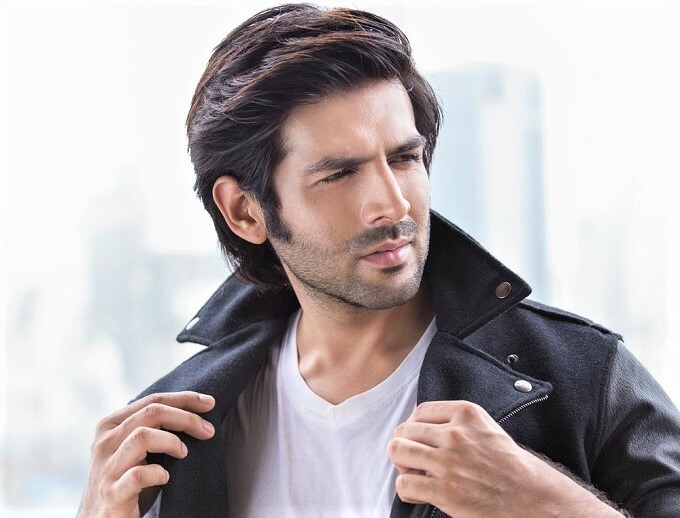 Ayush Sharma made his debut in Bollywood earlier this year with ‘LoveYatri’. With his cute and smiling face, he has chocolaty boy image in the industry but now he is about to change his image with his next film. Aayush will play the role of a gangster and share the screen with Sanjay Dutt. The upcoming film will be based on the underworld. Aayush left a good impression on the audience by his acting skills and won several hearts by his looks. 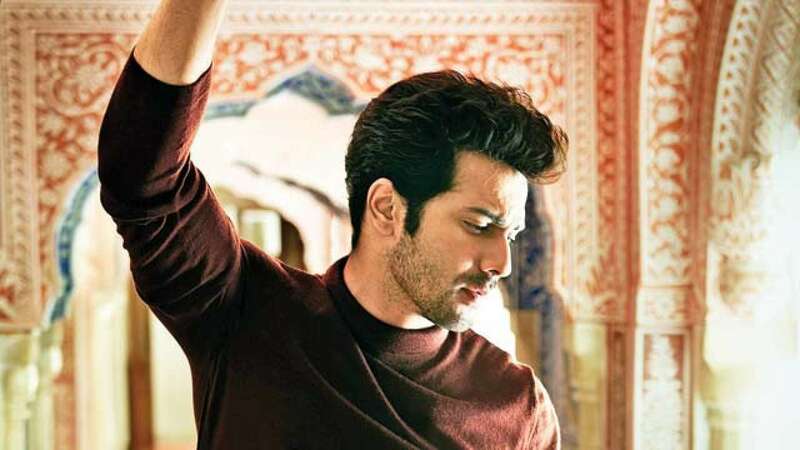 Sanju Baba is currently busy shooting for his upcoming movie ‘Kalank’ which also stars Varun Dhawan, Alia Bhatt, Madhuri Dixit, Aditya Roy Kapur, and Sonakshi Sinha. 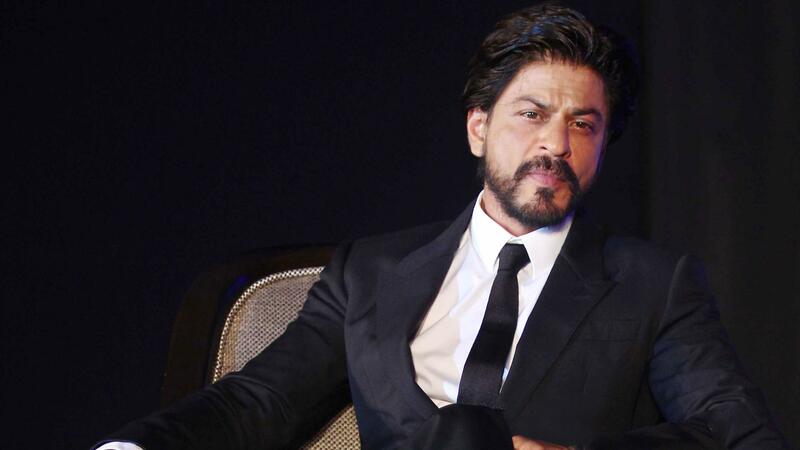 It is being produced by Karan Johar. 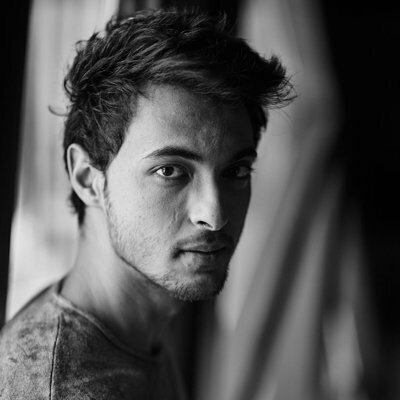 Whereas, this is the second project for Aayush after ‘LoveYatri’. He is married to Salman Khan’s sister Arpita and they have a son Ahil together. Aayush is a Son of a BJP minister and grandson of a Congress leader.